Big Island Hawaii tours cover every imaginable activity and sightseeing adventure you might be interested in. There is so much to see and do in Hawaii, and the Big Island is like no other place on Earth. Sometimes a guided tour will open doors to things you might not see on your own. Plan early and book ahead. Many Hawaii Big Island tours fill up fast. With a little advance planning, you have a better chance of finding the best tours at the times you want. Cruise ship passengers will even find tours that are particularly suitable for your brief time in port. For more fun things to do on the Big Island, be sure to also check out these exciting activities. An ocean of adventure awaits. Have fun exploring! With its stunning clear water and offshore reefs, the Big Island is of course famous for spectacular snorkeling and diving. There is no shortage of ocean creatures to enjoy. Humpback Whales, Spinner and Bottlenose Dolphins, and Manta Rays all call the Big Island home. If you prefer to stay on top of the water, book a kayaking tour, outrigger canoe tour, or perhaps a surfing or stand up paddle boarding lesson. And what better way to end the day than with a Hawaii sunset cocktail cruise! You don't need a boat to find some of the best spots for snorkeling Big Island, but a boat tour gets you there faster and provides a bigger thrill. One of the more fascinating creatures of the deep is the manta ray. The manta ray night snorkel tour allows you to get up close and personal, coming within inches of their bodies gliding gracefully through the water. Many say this Hawaii Big Island tour is the highlight of their vacation. Kona sport fishing is world renowned, and there are plenty of Big Island fishing charters to choose from. We just love our Humpback Whales! 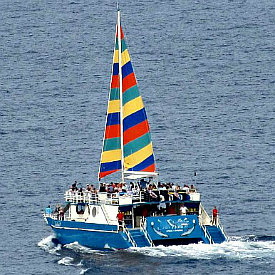 You can often spot them right from the beach, but a boat tour is better for whale watching in Hawaii. The view is better up here! A Hawaii helicopter tour opens up parts of the Big Island you can't see any other way. 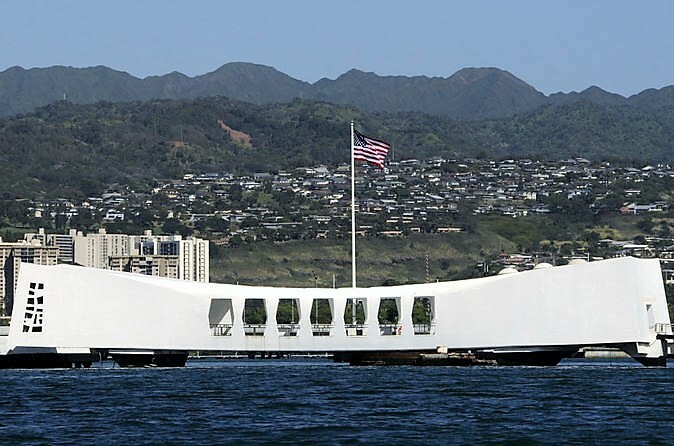 Many consider this the single most spectacular of all Hawaii adventure tours. Select from a thrilling Hawaii helicopter tour out of Hilo or Kona, or combine with other adventures for an even bigger thrill. The sheer size of the Big Island provides endless opportunities for exploring. From ATV's to bicycles, ziplining to horseback riding adventures, there are Hawaii Big Island tours to fit every traveler. There's even a food tour! This Hawaii Big Island tour allows you to explore Waipi'o Valley while driving your own ATV. 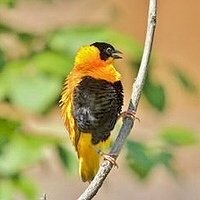 Get your binoculars and camera and discover a an incredible number of unique, colorful, indigenous and even endemic species of Hawaiian tropical birds at the Mauna Kea Forest Preserve. Your expert local guides know a wide variety of birds and can locate them by ear to find ideal viewing locations. This Hawaii Big Island tour is highly recommended for all bird lovers. Hop in the saddle for a great Hawaii horseback riding adventure. Travel up the slopes of Hualalai for a rare glimpse into some of the forces that helped form the Big Island. Visit privately owned and seldom visited uplands of native dryland forest with stunning vistas, craters and lava formations. 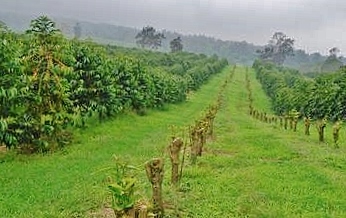 Enjoy Kona coffee at a mountain coffee plantation. Explore the lush Waipi'o Valley on foot, horseback, wagon or ATV. 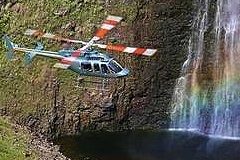 Several Big Island Hawaii tours have been specially selected to account for the unique schedules of passengers aboard a Hawaii Island cruise. From the port in Hilo and the Kona pier, these Big Island Hawaii tours provide the greatest opportunities for sightseeing during your time on shore. Tired of the crowds? Sign up for one of our exclusive private tours. From volcano tours to remote hikes and other land excursions, our tours are always private. 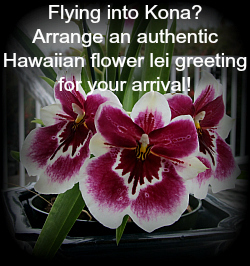 We share the best sites on the Big Island and take you only where you want to go. If you have questions or need help deciding on particular activities or Big Island Hawaii tours, please contact us. By booking tours directly on our site, you help us provide scholarships for underprivileged teens to join Big Island Student Travel and experiential education. Mahalo!